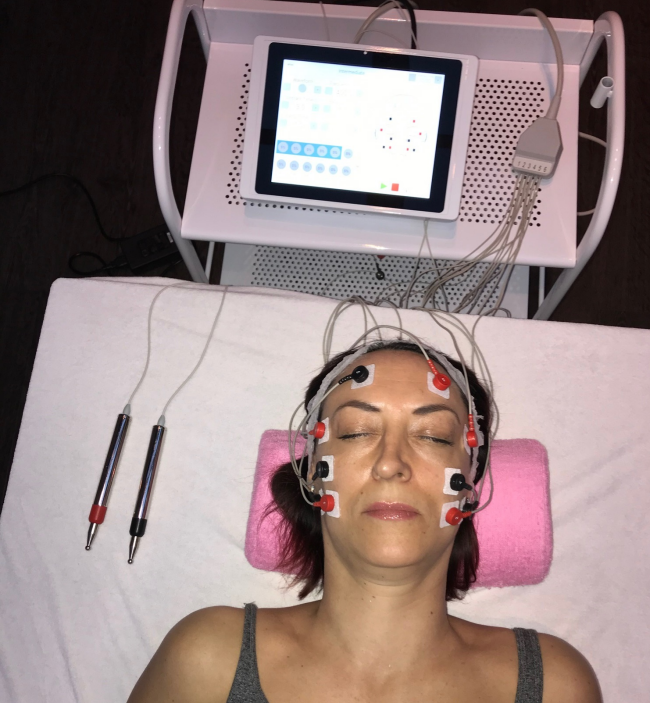 Genie Lifestyle has developed innovative and highly effective face and body systems to keep the youthful looks of both men and women, old and young. Genie is known as the world's only "ten minute face lift" and numerous articles have been written about the system in consumer magazines across the world. We are nominated suppliers of electrical stimulation beauty equipment to some of the leading salon groups in the UK. Sold to hundreds of professional health and beauty salons, spas, health clubs and clinics, both in the UK and overseas, the reputation of Genie Lifestyle is rising fast. "I didn't think that the original Genie could be improved upon but it has"
"The best purchase I ever made, and the results are amazing"